Since our origins, in Laken we have manufactured reusable containers of many types. 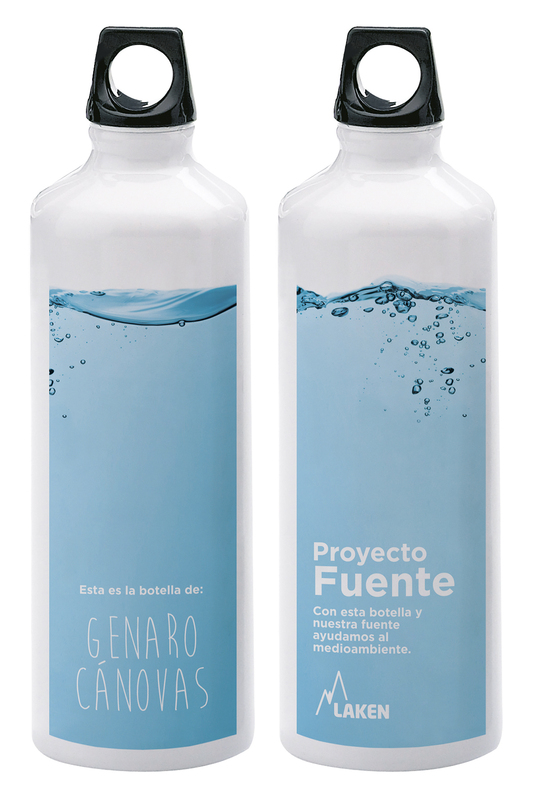 Pans, canteens, bottles ... the manufacture and, of course, use of containers with a product life that lasts years, contributing to promote a sustainable and more respectful with the environment hydration, is part of our DNA, and not only by our products, but also by our convictions. And, more recently, the installation of an osmosis tap to supply the entire staff. With this tap, we are launching our own 0 Waste Challenge, oriented to the practical elimination of the use of disposable containers in our factory and offices. The initiative includes the gift of a beautiful personalized aluminum bottle for each member of the staff.